45 fun filled minutes of music, movement & song carefully crafted to hold your little ones attention. 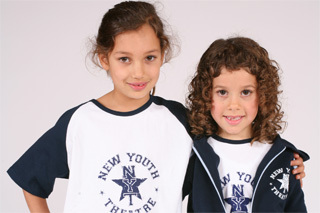 A little of their time will be spent preparing for your child’s magical NYT on stage… ! theatre experience. Along with older children, they will have a unique chance to take part, have great fun and know that mum and dad will be watching too!